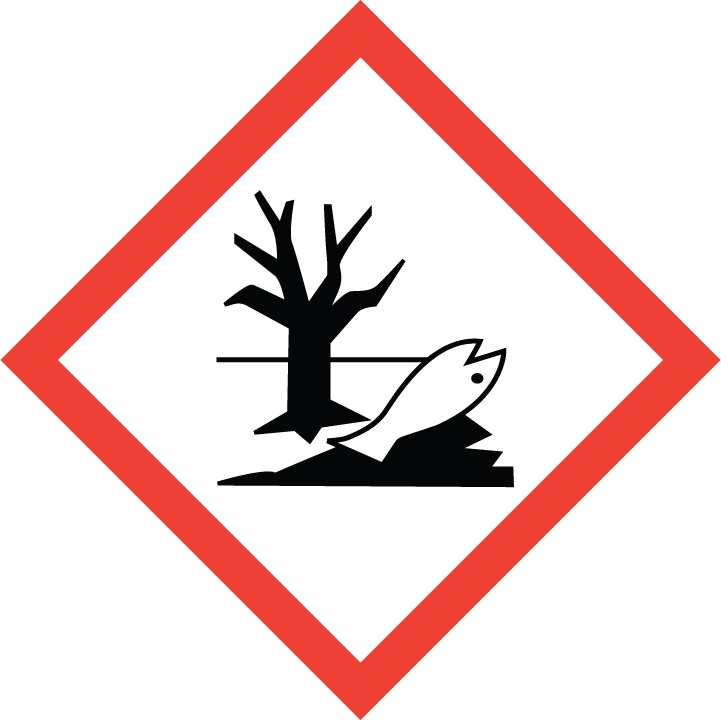 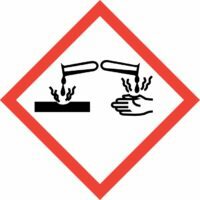 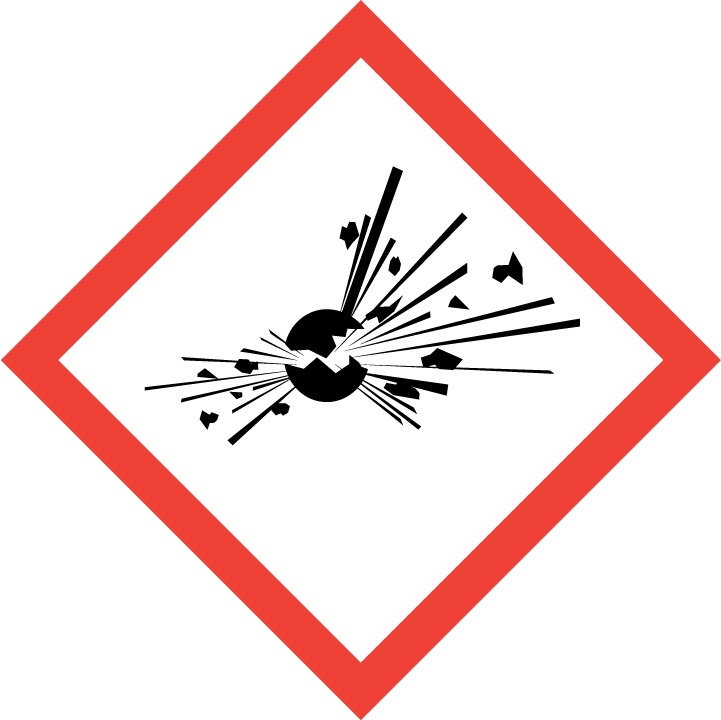 A hazard pictogram is a pictorial presentation of a particular hazard. 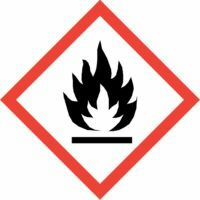 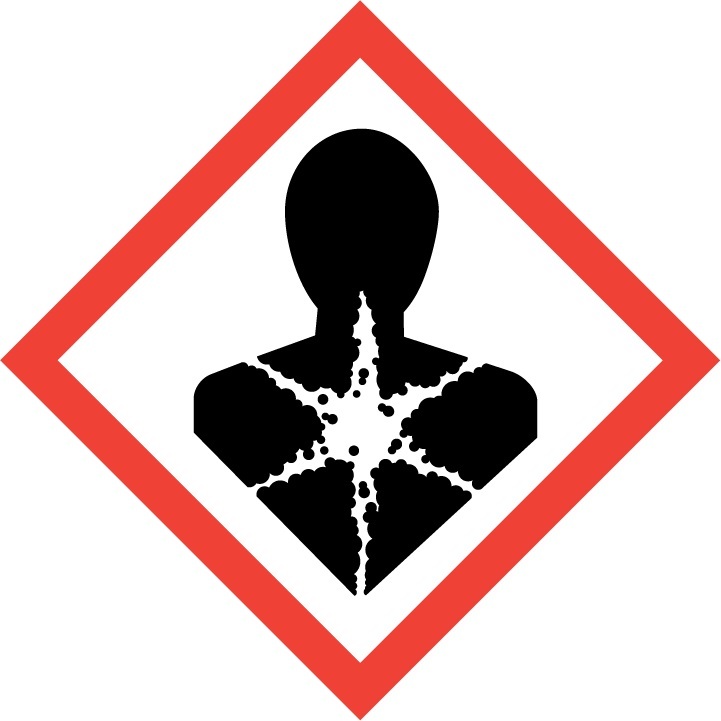 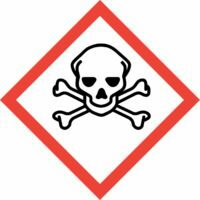 Accordingly, the classification of your substance or mixture determines the hazard pictograms that should be displayed on your label, as set out in parts 2 (physical hazards), 3 (health hazards) and 4 (environmental hazards) of Annex I to CLP (CLP Article 19). 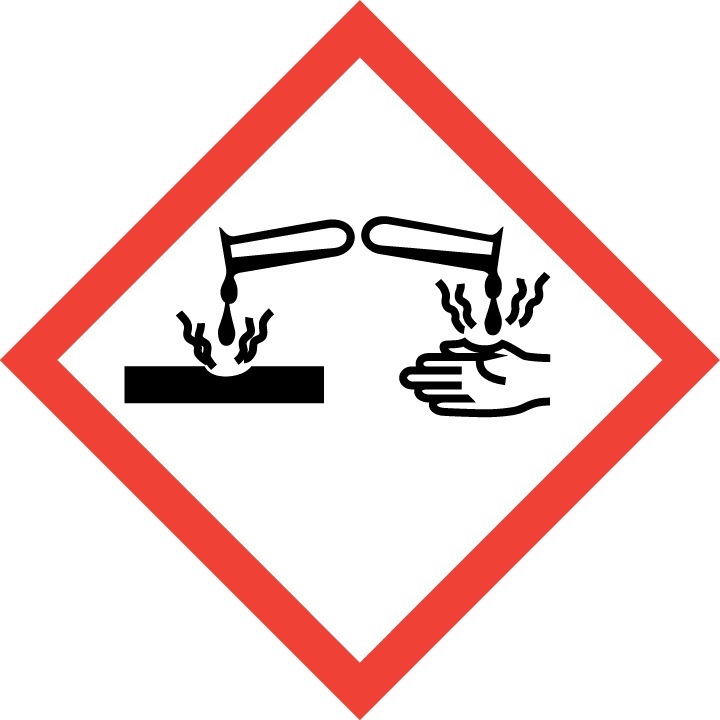 The applicability of hazard pictograms according to the specific hazard class and hazard category can also be found in Annex V to CLP. 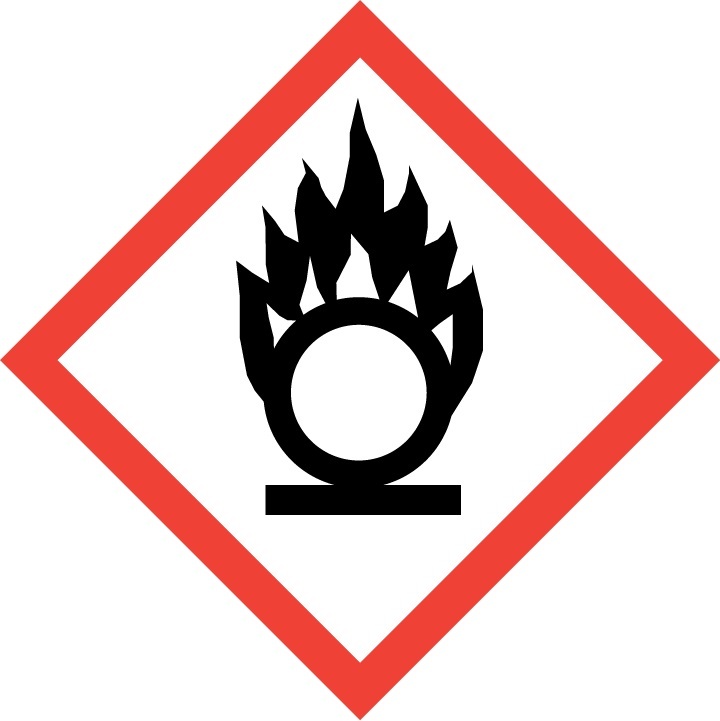 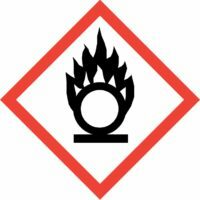 The colour and presentation of your labels must allow the hazard pictogram and its background to be clearly visible. 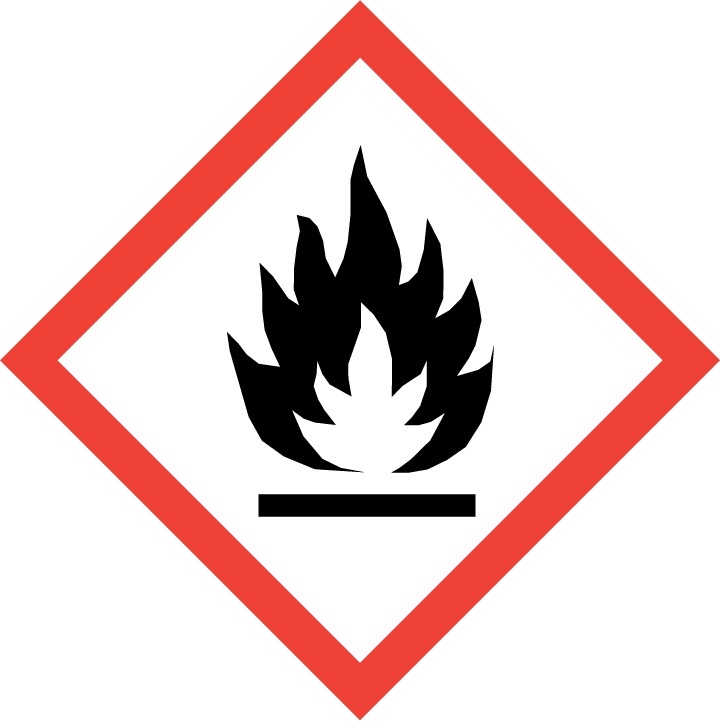 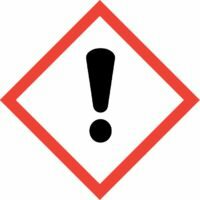 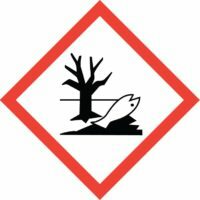 Hazard pictograms are the shape of a square set at a point (diamond shape), and must have a black symbol on a white background with a red border (section 1.2.1 of Annex I to CLP). 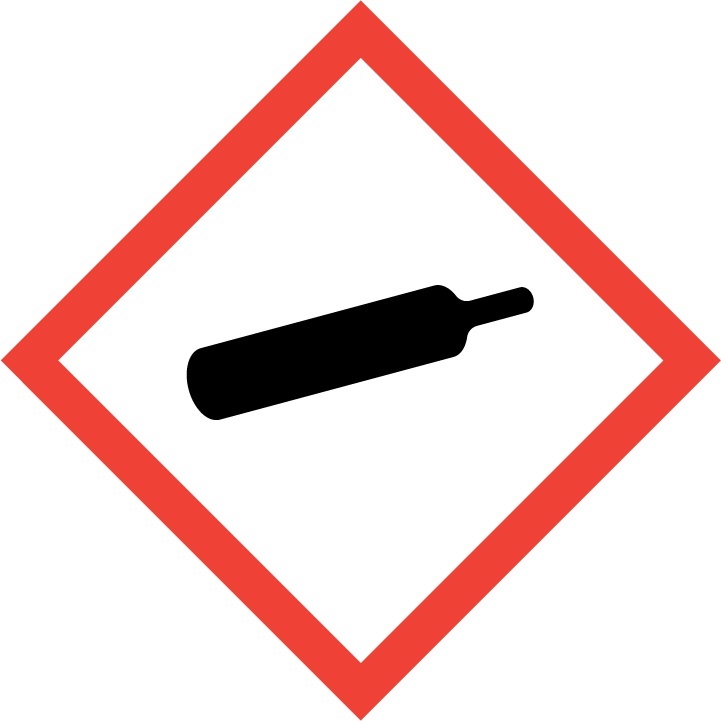 Each hazard pictogram shall cover at least one fifteenth of the surface area of the harmonised label but the minimum area shall not be less than 1 cm2. 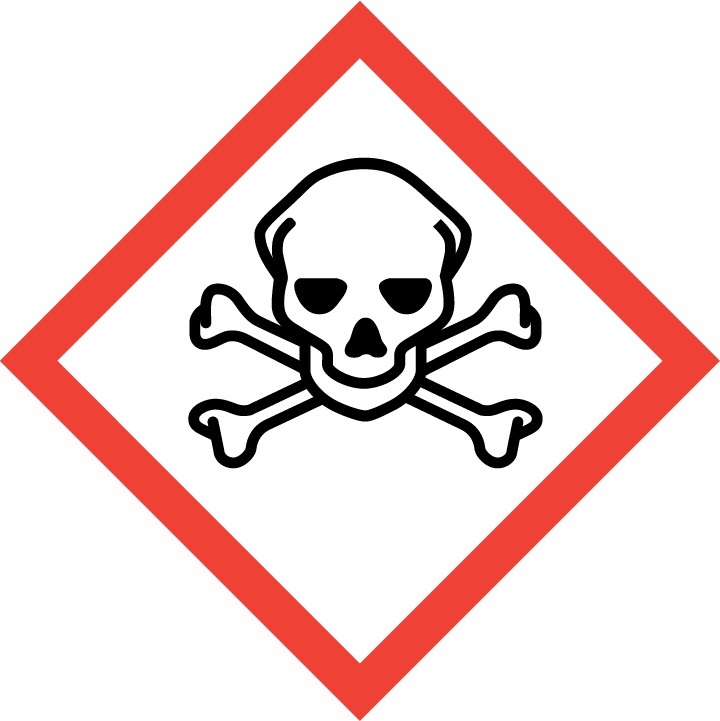 According to Article 19 of the Regulation (EC) No 1272/2008 of the European Parliament and of the Council of 16 December 2008 on classification, labelling and packaging of substances and mixtures, amending and repealing Directives 67/548/EEC and 1999/45/EC, and amending Regulation the following hazard pictograms shall be used in the CLP classification. 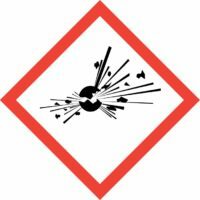 You can click the appropriate image to view it in bigger size or download the given hazard pictogram.